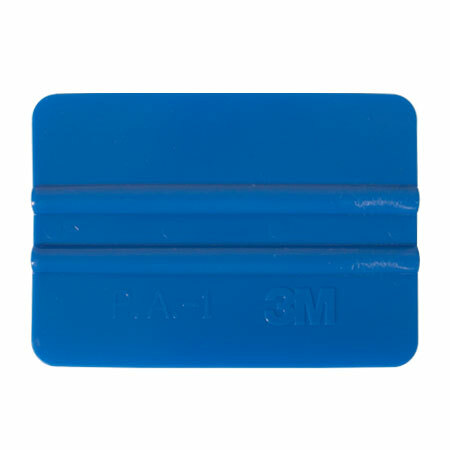 The 3M Blue Squeegee is reusable and flexible. Ideal for hand application of film or premask. This tool is the perfect solution for FRP or other textured surfaces.